Problem-based learning (PBL) curriculum models have the potential to enhance content integration for improved curriculum coherence; however, full implementation of an overarching PBL design is a challenge few health sciences curricula have addressed successfully. Integration of basic, medical and social sciences at degree curriculum, rather than course level, requires the vertical and horizontal integration of knowledge, skills and dispositions across all the years of a programme of study. Such curricula require a different approach to planning, development and management. 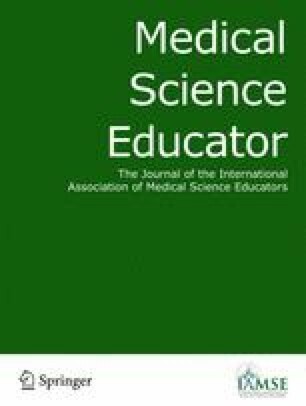 This paper examines PBL as a curriculum design for integration using an illustrative case of a matrix, team-based curriculum management model in dental education. Implications are drawn for the design and management of integrated curricula in higher education and professional health sciences programmes.